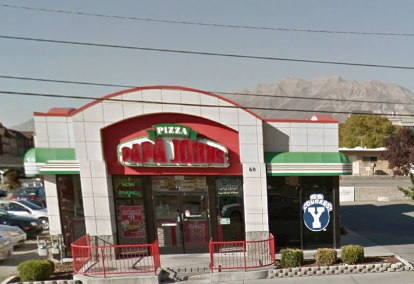 Provo—Famous for their delivery pizzas, Papa John's also offers a variety of sides ranging from chicken wings to desserts! 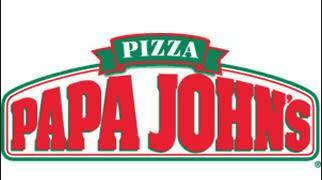 You can create your own pizza or order one of the eight specialty pizzas like the Hawaiian BBQ Chicken or Spinach Alfredo. 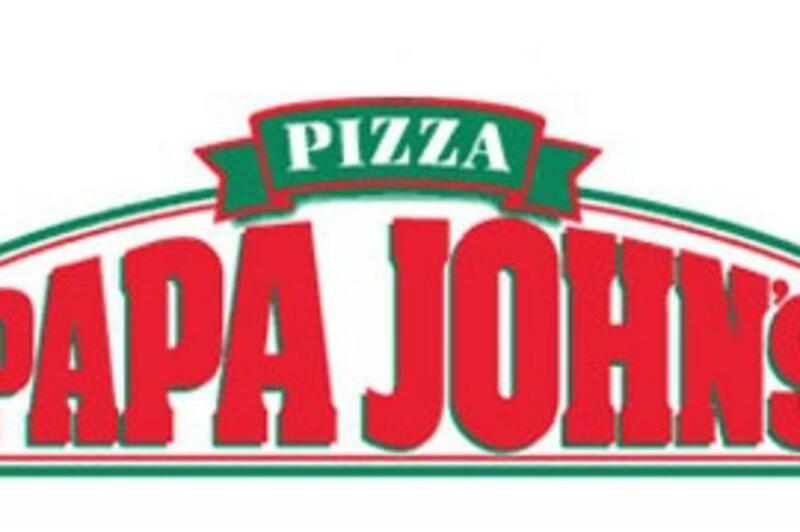 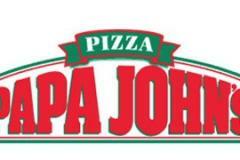 Papa John's give customers the convenience of placing their orders online. 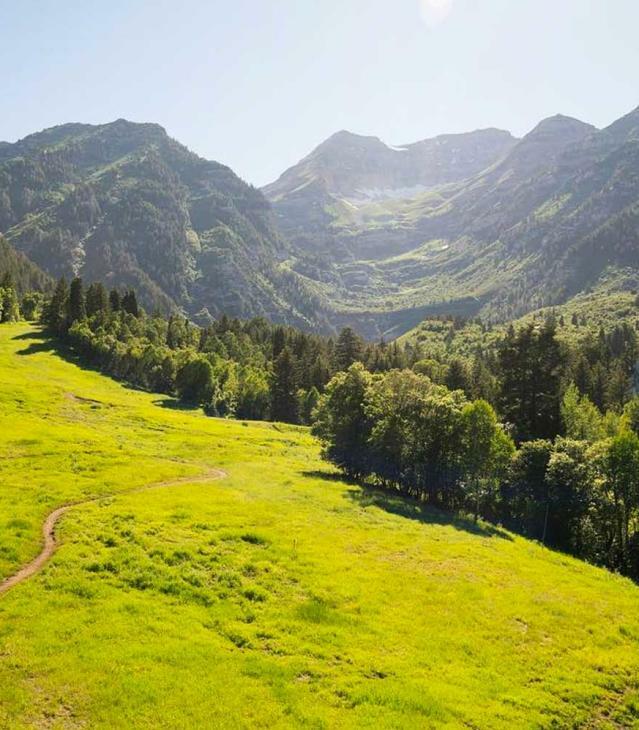 Sign up to get special deals sent to you via email!